For those unfamiliar with the term, TBR means ‘to be read’. Any book blogger, in fact any avid reader, will know that the TBR pile never gets any smaller and quite often turns into a TBR mountain. I spotted this tag on The Hungry Book Dragon blog and thought it would be fun to have a go. 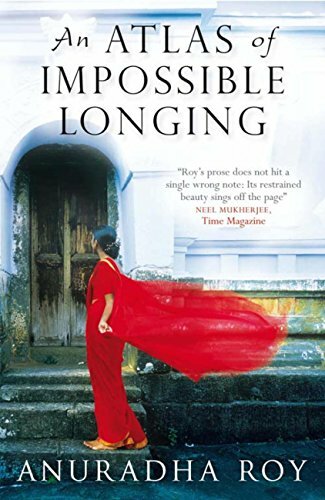 I have a diary specifically for my blog where I note all the books I have to read, whether I have committed to review for a specific date, if they are from Netgalley or whether they are for my book group. It mostly keeps me on track but sometimes I do drift off-piste…. I have way more books waiting to be read on my Kindle than physical books. See the final question in the challenge! As I mentioned above, usually my diary keeps me on track. I usually decide based on publication dates or when I am due to review. 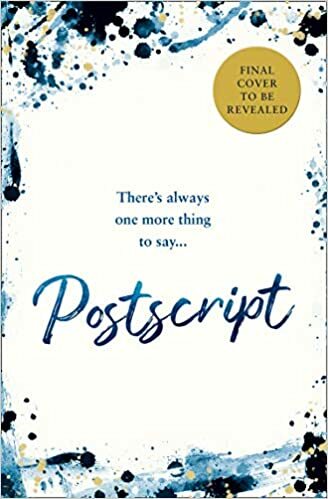 Postcript by Cecelia Ahern which is due to be released in September. 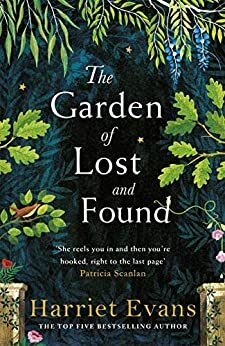 The Garden of Lost and Found by Harriet Evans is on the list but not strictly just because of its cover. I’m planning on reading this when I’m on holiday very soon. 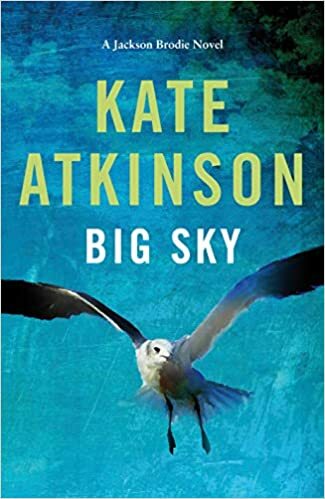 As a blogger, lots of books on my list haven’t been published yet but I am especially looking forward to reading Big Sky by Kate Atkinson later this year. It is the first in ages to feature investigator Jackson Brodie and I have loved the previous books he appeared in. 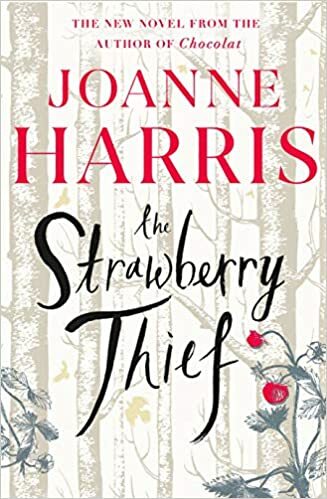 At the moment that seems to be The Strawberry Thief by Joanne Harris. 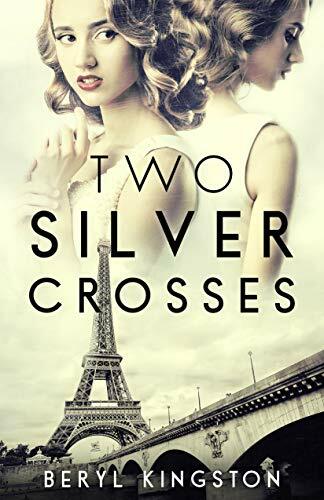 This isn’t actually on my TBR at the moment but my friend Kelly at LoveBooksGroup blog assures me that I should read Two Silver Crosses by Beryl Kingston so I might just have to add that to the ever increasing pile. 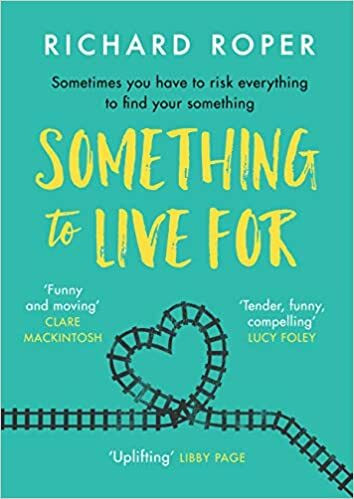 Something to Live For by Richard Roper sounds brilliant but it’s not out until June and I may have one or two other books to read before I can get to that one! Oh I’m not sure that I want to count that up! I can tell you in my review folder on my Kindle there are currently 12 books and on my review shelf of physical books there are about 12 as well. But that doesn’t include books I know are still to come my way nearer their publication date. And as for how many books are on my Kindle in what I would call my own folders. Well, let’s just say there are well over 150! So there you have it, the answers to my TBR Booktag Challenge. Have you any of these books on your TBR? What would your answers be? I’d love to know so why not leave a comment or even better, take part in the challenge yourself? Argh! The TBR… I’m just doing the thanks for the 39 books that arrived whilst I was away (I knew of three of them that I had agreed to). My physical TBR is approaching 1000 books now. Eek! You will need a separate house just for your books soon! What do you do with the ones you know you won’t get around to? Or with all the ones you’ve finished? Finished books go to my Mum and friends (women’s fiction mainly) and others to my U3A book group. If I can (need to be hardback or robust paperbacks) I donate them to my local library so that the authors get the lending royalties. Proofs go to Sue Ryder Hospice for recycling as they get money by weight and others go into their brilliant bookshop in Spalding. The entire house is groaning with books. I have promised myself I’ll read them all but I think I might have to have a cull! I’ve received another 6 this week so far. I need a bigger house! I’ve not read The Strawberry Thief yet either so you’re not alone!